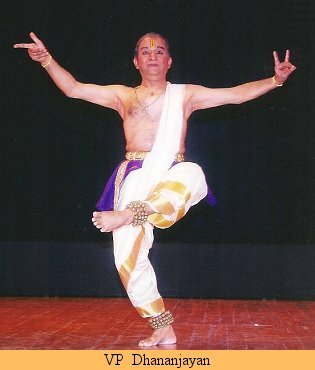 Dance, Bharatanatyam, Festival, Natyam, Samarpanam. 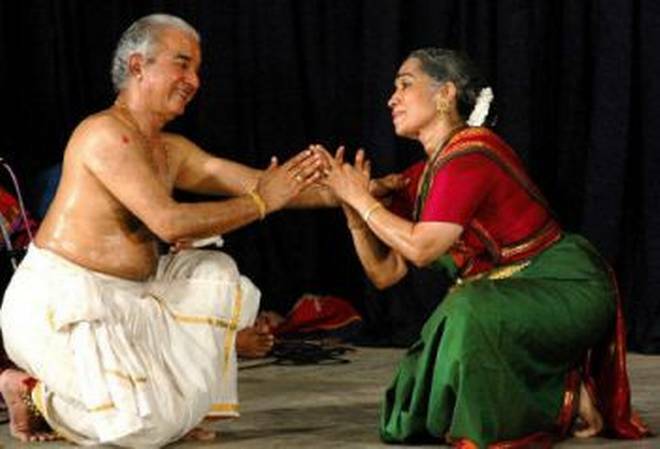 The dancing couple of Bhaarat, Shanta and Dhananjayan, The Dhananjayanspopularly known as the The Dhananjayans, are two of the most prominent alumni of the famed Kalakshetra founded by the legendry Smt. Rukminidevi. 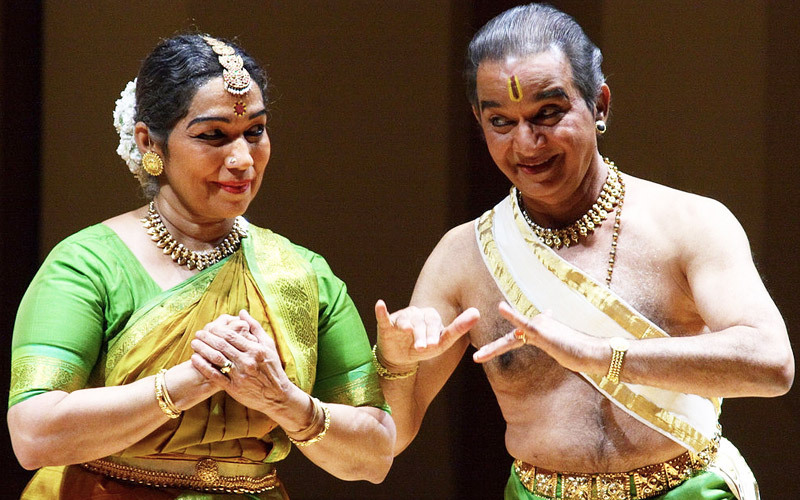 After spending almost two decades in Kalakshetra as student, performing artists and teachers, both came out and established Bharatakalanjali, now one of the most well known dance institutions in the country as well as internationally.In the recent publication of book titled "The Melodic Garland" authored by Sri. N.Rajagopalan IAS (Retd) pays a glowing tribute to the Dhananjayans: "If the Dhananjayans have established themselves as top Bharatanatyam artistes of wondrous repute, it is no small tribute to their magnificent perseverance, personality, matchless artistry, innovative acumen, musical and dancing expertise and specialization in choreography and other vital fields..." says Mr. Rajagopal.